The cost to repair an air conditioner in Boise Idaho ranges from $160 to $3,800, with most homeowners paying around $600 on average. We know—that’s a really big range. This is the biggest cost factor when it comes to home AC repairs in Boise. And the reason is simple: Some Boise AC repairs require a lot of labor or expensive replacement parts, and other repairs don’t. So without a professional HVAC actually inspecting your AC system and diagnosing the problem, there’s no way to give you an accurate price estimate. Some of those AC repairs are quite expensive. But luckily, some of the more expensive repairs may be covered under warranty. Depending on your AC warranty, parts needed to repair the unit, the labor required to repair the unit, or both may be covered. Usually a limited parts warranty will cover those important AC parts for 5 to 10 years from the day your AC was first installed. Less expensive parts are usually covered for 1 to 5 years. However, if you purchased an extended warranty then important AC parts may be covered by the manufacturer for up to 15 years (smaller parts are usually 5 to 10 years). You’ll need to check your warranty to see what parts are covered and for how long. Can’t find the printed copy of your parts warranty? 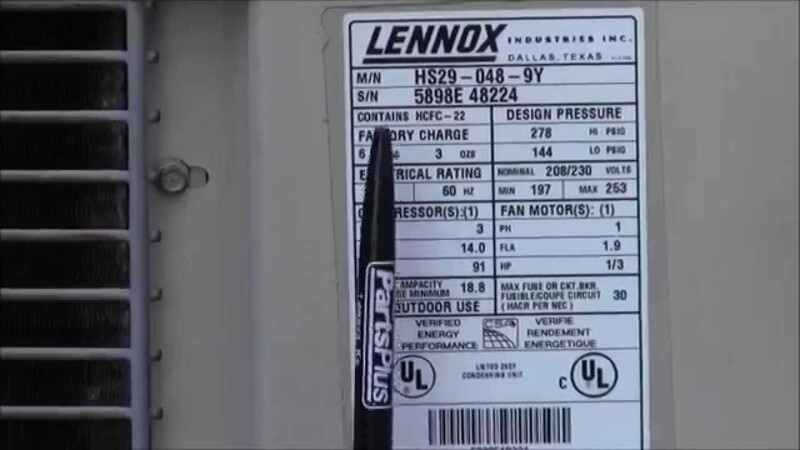 Try searching for your AC model number on the manufacturer's website and see if you can find the warranty there. If you can’t, contact the manufacturer, as they should have this information. The contractor who first installed your air conditioner probably included a 1–2 year warranty that will cover any labor costs if something breaks down in that time frame. If you paid for an extended warranty, that time frame may be longer. Don’t know what’s covered in your labor warranty? Contact the contractor who first installed your AC system as they will have that information. For more information about the warranties we offer, visit our guarantee page. The AC contractor you hire to repair your system will also determine how much you’ll pay. Generally speaking, more experienced HVAC contractors who do high quality work charge more for their repair services. That’s why a higher price tag (although it shouldn’t be over the top) shouldn’t deter you from hiring a contractor. You get the quality of service that you pay for. And a slipshod repair will only cost you more money in the long run, so it’s better to get the repair done right the first time. Need an AC repair from a Boise professional? We’ll send over one of our trusted techs to give you an honest and fair estimate to repair your air conditioner. Visit our AC repair service page to learn more about what to expect when you hire us.